All of ampicillin brands india these remarkable benefits are the reason why this..
Come out and play in the winter! Gear rentals are available at the High Peaks Information Center and the Lake George retail store. 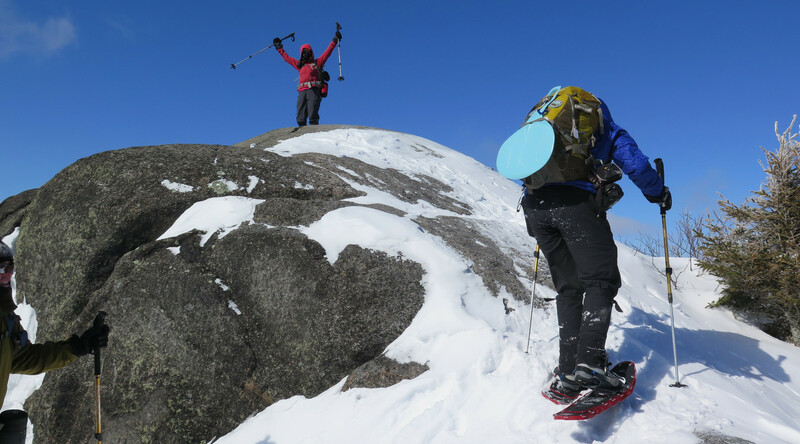 Or head out to the ADK Winter Outing near Winona State Forest in Lacona, NY for some fun snowshoeing and cross country skiing in one of the snowiest places in NY!